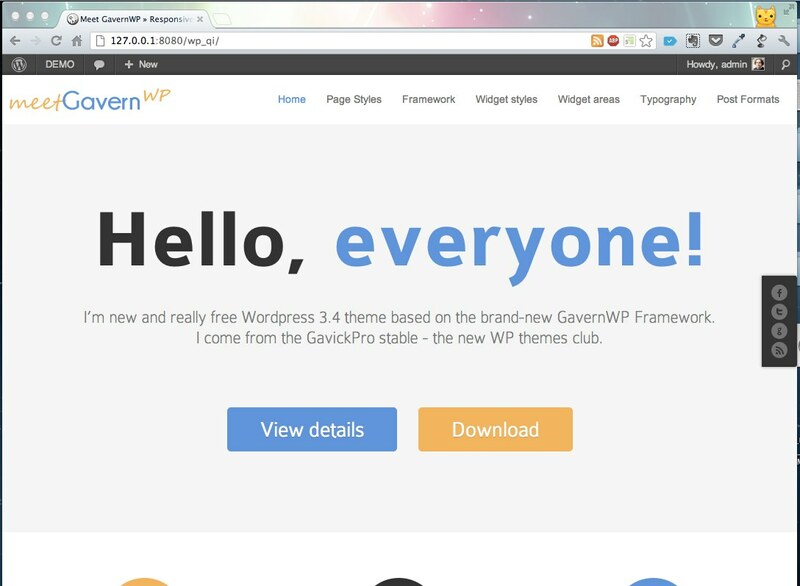 theme package – contains only the theme files and should be used on existing WordPress pages. 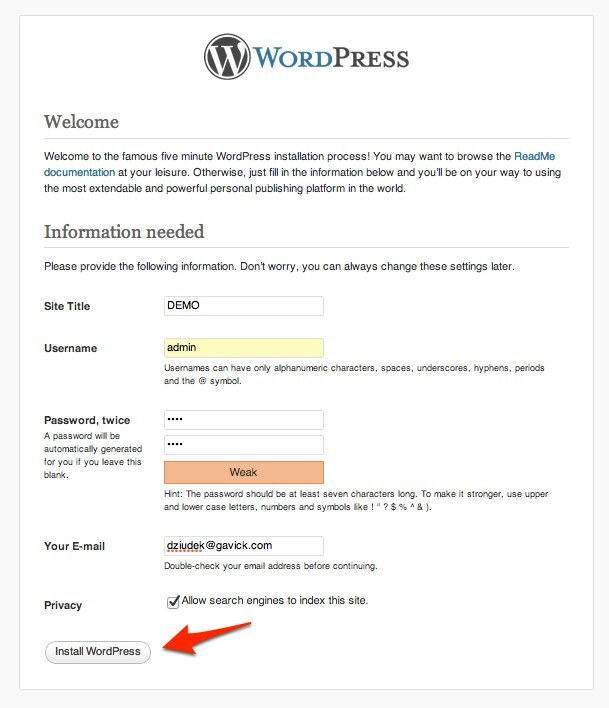 quickstart package – contains a complete WordPress installation with the demo content – we will describe the whole installation process in this article. 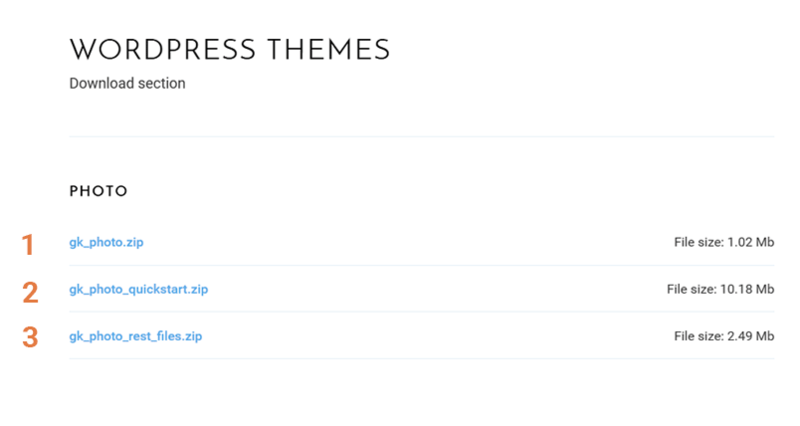 rest_files package – contains the template source PSD files (it may also contain other necessary files). 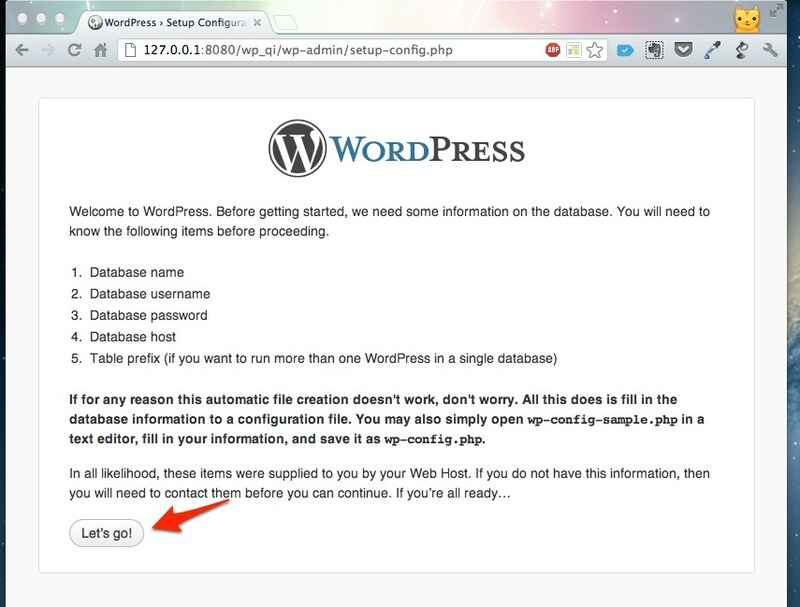 Click on the link for the Quickstart package and wait for the files to be downloaded. Then, unpack the downloaded ZIP package. 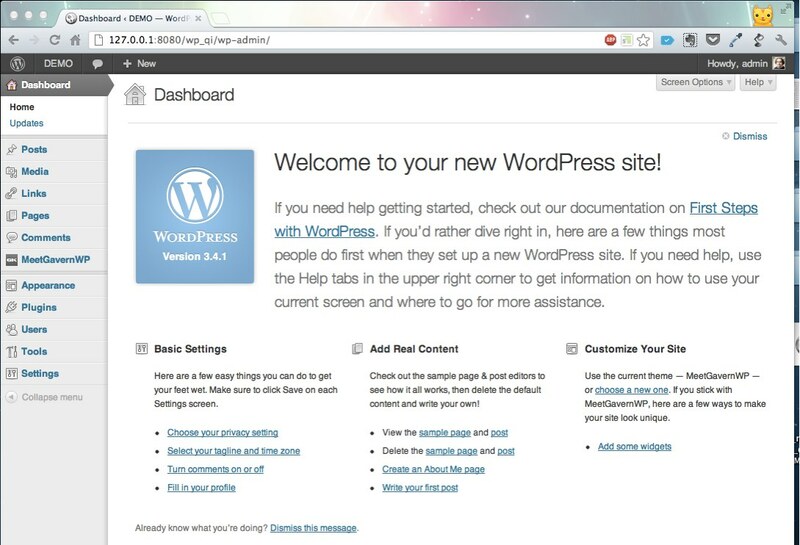 Now, you have a folder filled with all the files you need to install WordPress along with our theme and demo content. 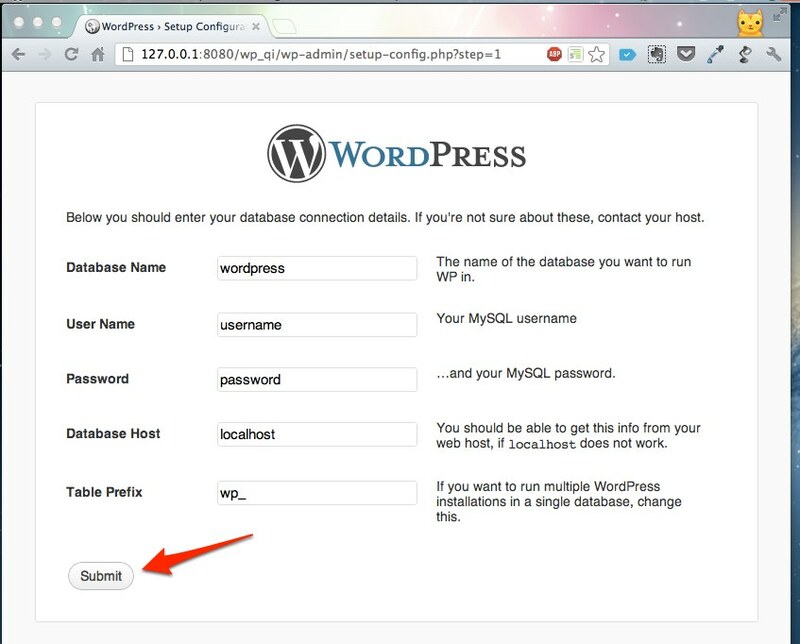 Upload all the files and folders inside the extracted quickstart folder to your preferred install location on your host’s server via FTP; this could be the server root, or to a subdirectory if WordPress is not intended to be the main frontpage of your site. 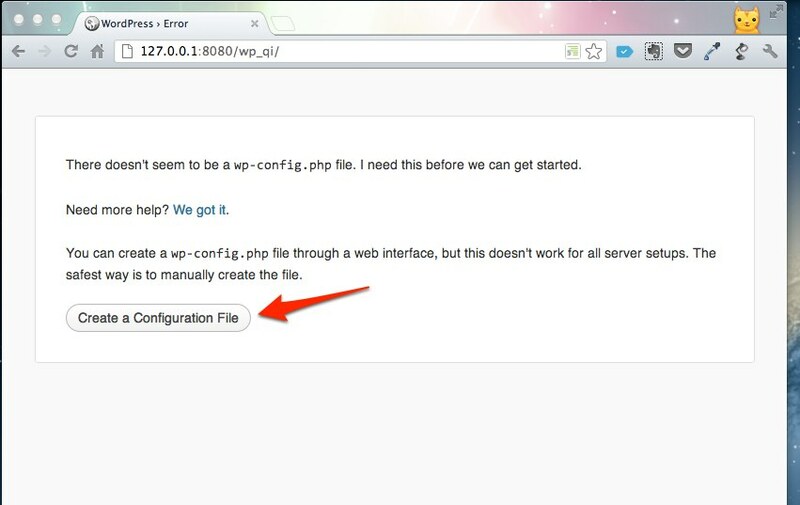 If you are developing the site locally, then you can move the files directly to your localhost’s directory. 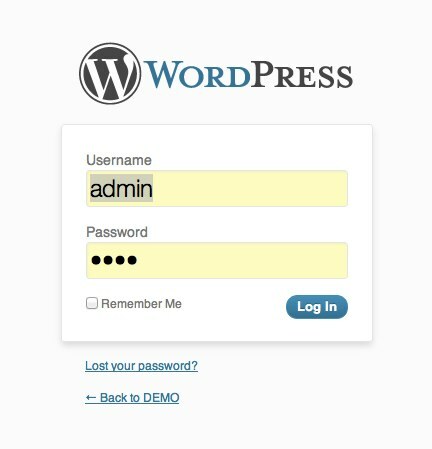 WordPress will ask for the database name, user, password, host and the table prefix – you need to fill this information in and then you can submit the form. 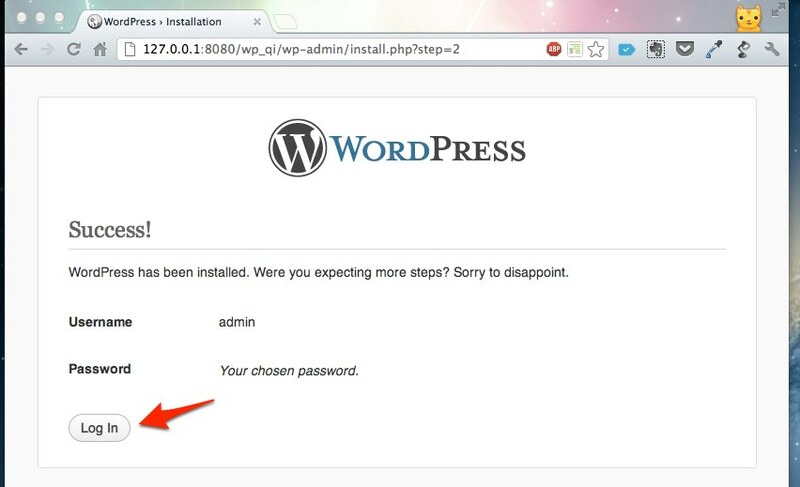 You have to specify the installation name, an administrator username (WARNING: you cannot change the administrator username after the installation), administrator password and e-mail. Additionally, you can specify if the page is visible to search engines. 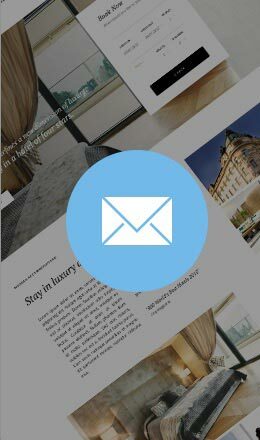 If the demo content is identical to the page on our demo site, it means that everything has been done correctly and you can enjoy your fresh WordPress installation!